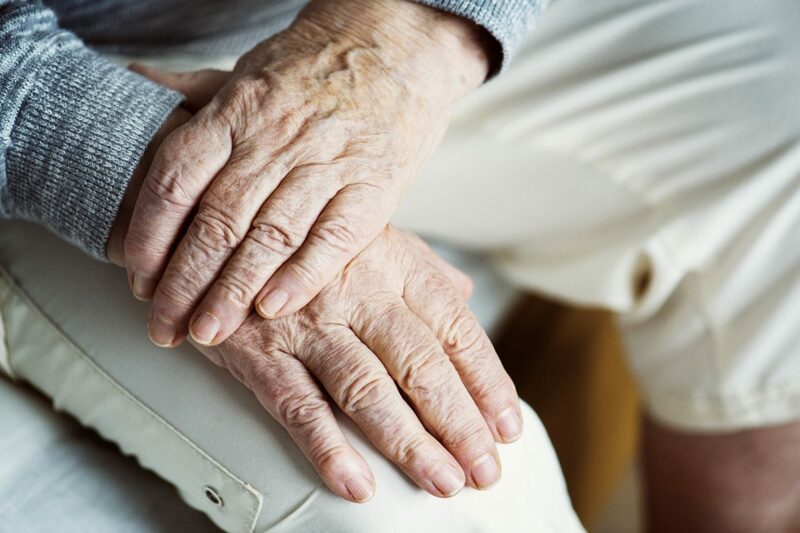 It can be difficult to watch your parents growing old, especially when they begin to struggle with tasks that were once easy, or their health issues start to interfere with their life. Although challenging, it is crucial that you are there for them to provide support as they age so that you can make life easier for them. How you go about doing this will depend on various factors, but there are a few ways which can be particularly useful and allow you to maintain a close relationship while they age with dignity. One of the easiest ways to look after an ageing parent is to maintain good communication with them. In addition to listening to their wants and needs as they age, this should also involve regular contact to tell them about your life and what is happening with your family. With families increasingly moving further apart, it is not always possible to visit as much as you or they would like. Therefore, be sure to maintain regular communication with them and provide support in any way that you can. It can be intimidating to get involved with somebody else’s healthcare, but it might be what they need, so be sure to ask if there is any way that you can help. It might involve attending appointments with them, helping them to manage the symptoms of a condition or picking up supplies that they need. If they have an ostomy, for example, it could be helpful to order their ostomy care from Byram Healthcare to take the stress out of having to do this themselves. No matter whether you decide it is best to move them into your home, make adaptations to their home, hire a caregiver or move them into a care home, it is still crucial that you involve them in the family. In addition to regular communication, this will also include taking them for days out, visits and keeping them up to date on all the latest news from the family. It is difficult to watch your parents grow old, but it is a natural part of life. It is essential to help them during this time in their life, and there are many different ways that you can do this as their child. How you do it will depend on a variety of factors, but you should always involve them in any decisions that you make and make the extra effort to be supportive and help them in any way that you can. It can lead to some delicate conversations and possibly even upsetting times, but ultimately, you need to think about their best interests and do what you can to support them through their twilight years.